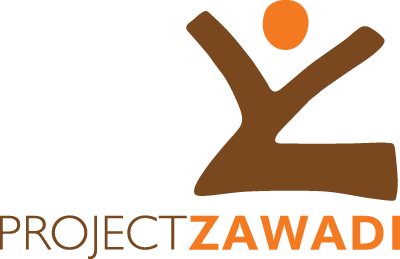 Project Zawadi occasionally will accept volunteer help, but please note that most of the time this is administrative or computer related tasks in the United States. We do not currently operate a volunteer program on the ground in Tanzania. However, if you will be travelling independently to the area and have specialized skills (ie. professional photographer, master tradesman, teacher, etc.) some short term volunteer placements may be possible. Volunteer support of our information and fundraising initiatives is always welcome - please contact us at info@projectzawadi.org for more information on coordinating an event or engagement for your community.